The best thing about DialMyCalls is how customizable it is. No matter the size of your business, school, church – whatever type of organization you may be – there is a DialMyCalls plan that's perfect for your needs. 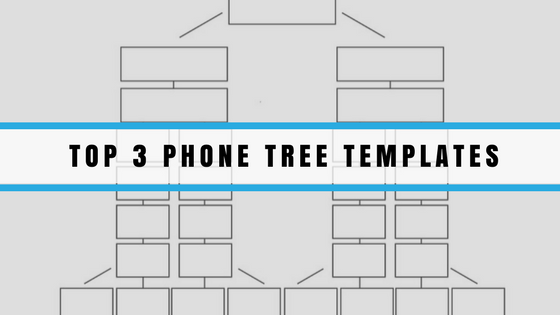 And this extends further than just customizable planning, features, and pricing. DialMyCalls is dedicated to providing everyone with fantastic communication tools. That's why we've released our powerful, proprietary DialMyCalls API to the public, so that developers, organizations, and companies who wish to utilize the mass notification platform that we’ve built can do so with ease. The list of opportunities that smart integration of the DialMyCalls API can provide startups with is nearly endless. Here are a couple examples of ways in which you can use DialMyCalls API integration for your app, website, or business idea. Mass notification is one of the most crucial features of DialMyCalls, and with our API, you can integrate our services directly into your existing website portal. This will allow you to communicate with students, families, and faculty directly from your website, and provide you with an all-in-one communication platform that's robust, easy-to-use, and functional. Putting your communication capabilities onto your primary web portal is a great way to allow employees who are not typically tech-savvy to use DialMyCalls, and can be a very effective way of streamlining your communication workflow. And with our robust API documentation, any web developer can implement the DialMyCalls system quickly and easily into your school's website portal. If your office is using a web-based, proprietary application to do scheduling, intake, and processing of patients, chances are that the DialMyCalls API can be integrated into your organization. Imagine what it would be like – instead of having staff members and nurses constantly calling patients to remind them of upcoming appointments, reschedulings, cancellations, and other various issues that can occur in a doctor's office, you can simply use the DialMyCalls API, integrated into your web-based applications, and send customized voice messages to patients who need reminders. And because DialMyCalls supports many different custom voice messages, you can craft a message for almost any situation, and send it in just a few clicks of the mouse, or a few strokes of the keyboard. The other advantage of this would be the contact organization. The DialMyCalls API features a robust organization system, allowing you to separate patients by their specific illness or disease, by the doctor who treats them, or any number of other factors. This all adds up to a more smooth, efficient doctor's office or clinic – and who doesn't want that? DialMyCalls has a large number of corporate customers who make use of our services. But if your company wants to take their integration even further, our API can easily integrate into web-based intranet solutions. Why do this? Well, there's a problem with large organizations – they change very slowly. Sometimes, it's hard to get a company to adopt a new messaging service like DialMyCalls, and even if they do, those responsible for running the DialMyCalls solution may forget to send important information if they're not used to navigating to their DialMyCalls dashboard. If you integrate DialMyCalls directly into the corporate intranet where employees spend most of their time, however, you can eliminate this problem. Instead of having to navigate to a new website to send important messages, executives can use the built-in capabilities of DialMyCalls to send SMS messages, voice messages, and emails. 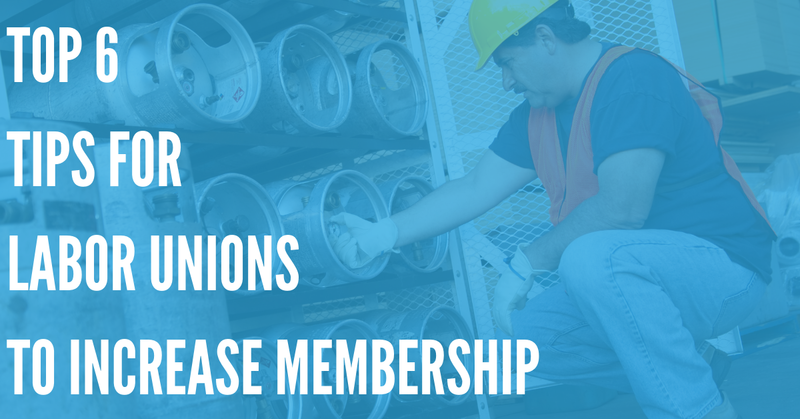 By doing so, you can increase the efficiency of your organization, and give your executives the tools they need to communicate with the rest of the company. Are you a new tech startup? Are you looking for that great new idea that will make your company a huge success? Well, if you use the DialMyCalls API, most of the work is already done for you, especially if you’ve been looking into creating a communication company based on voice calls and SMS text messages. The biggest advantage there is to using the DialMyCalls API for your startup is cost. Why go through the time, expense, and difficulty of developing your own voice messaging and SMS system? Our robust API documentation and low costs mean that you can easily integrate our tried-and-true product offerings into your app, website, or project. An app designed for emergency service providers to alert people in a specific area about dangerous natural disasters. A service that helps remind elderly people who live alone to take their medicine. An app built for volunteer firefighters that would alert them when they are needed. An app or a website built for property managers that allows them to send out mass notifications about rent payments, maintenance and painting, suspicious activity around apartment complexes, and other important alerts. A motivational app that sends users quotes, speeches, and inspirational music to help them achieve their goals. These are just a few of the products that you could create with our calling and texting API. And with our easy integration and low cost of service, you can quickly and easily build a massively successful company. Register for a Trial of the DialMyCalls API Now! By visiting our website, you can get a free trial of the DialMyCalls API, and a deep look at our API and its capabilities. 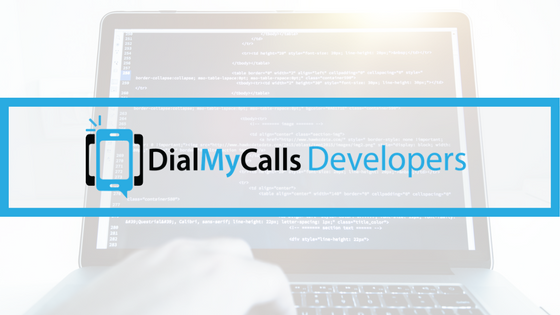 We're sure that after you see how thorough our development documentation and our feature set is, your developers will be clamoring to use our DialMyCalls API in your next big project. So whether you're an in-house IT team looking to add communication features to your corporate website, or a startup looking for the next big idea in the world of voice communication and SMS messaging, DialMyCalls is your ideal development partner. Get in touch today, and see how we can change your world.